The fabulous Nylon Headcollar Mini from Roma is perfect for everyday use. 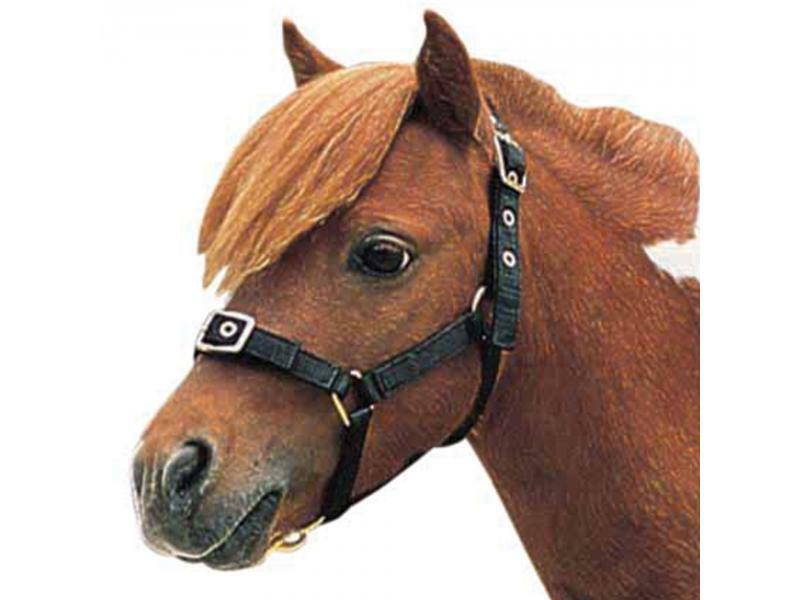 The Headcollar is made from nylon and features a adjustable noseband and head piece with buckle fastenings. Available in two stylish colours. 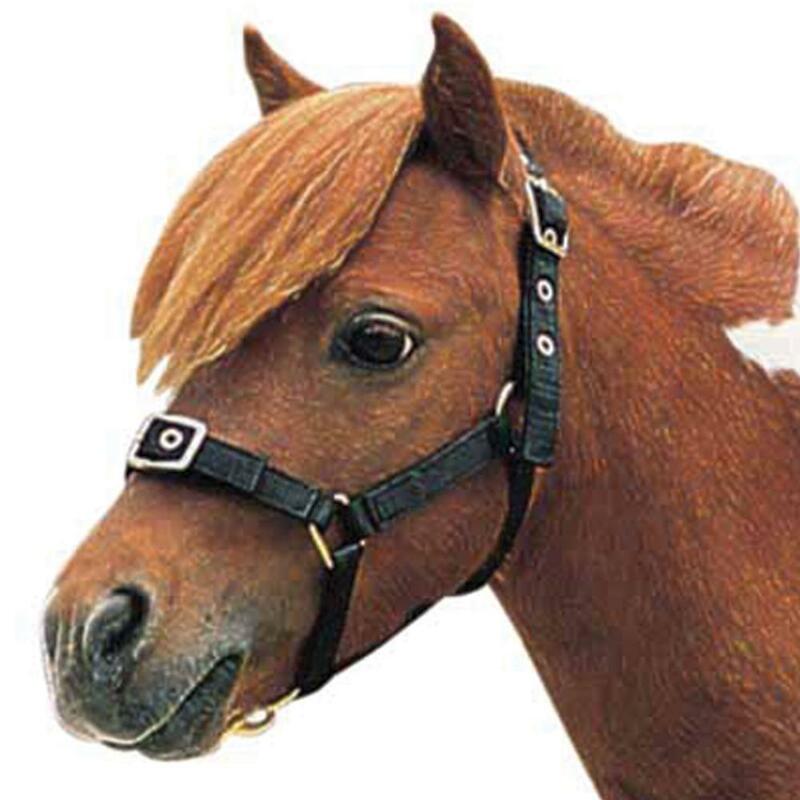 There are currently no questions for Roma Nylon Headcollar Mini - be the first to ask one!